Therapeutic Exercises will be used to improve core strength, balance, flexibility, and range of motion and muscle strength. It is used in the treatment of neurological and musculoskeletal problems but it is also very important for healthy, geriatric, rehabilitation or deconditioned patients as well. Individualized exercise programs can be used to enhance fine motor control, general strength, and endurance and improve proprioception and balance. 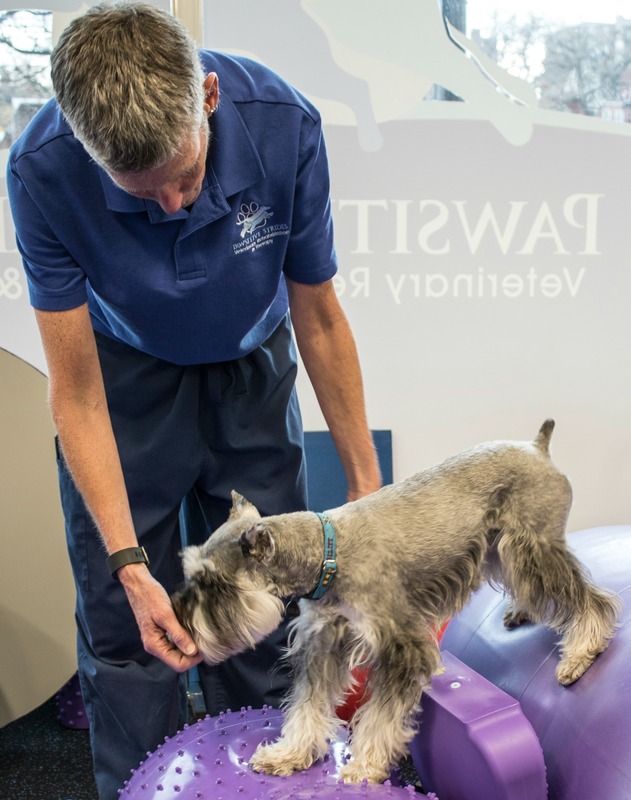 Therapeutic exercises used as part of the rehabilitation process will employ exercises targeted to specific areas of need using, exercise balls and discs, balance boards, cavaletti rails and various other techniques to help your dog make the most progress. 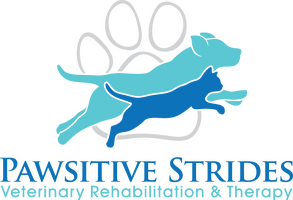 An individualized exercise plan can improve strength, flexibility, balance and coordination and can slow progression of disease, leading to an enhancement in mobility and better quality of life for your pet. Proper muscle timing and coordination can mean the difference between re-injury and complete recovery. At several points in the rehabilitation process a series of home exercises will be assigned. These will be demonstrated and explained so that you feel confident that you can do these exercises with your pet at home. Exercises are essential to the rehabilitation process as they allow for flexibility and strengthening to be gained in between rehabilitation sessions.